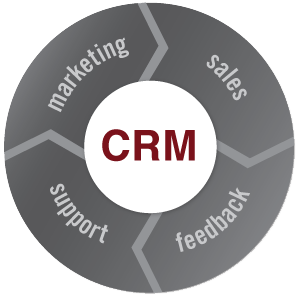 We are specialised in developing CRM Solution. 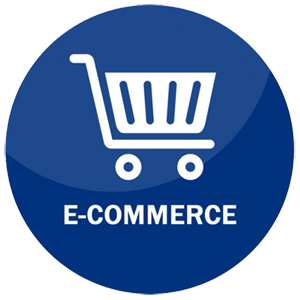 We are specialised in developing E-Commerce Solution. We provide end-to-end solution for e-commerce.Our e-commerce solution is easy to install and ready to go solution.Its been built on the "opencart" open source shopping cart system.With more add ons and customizable themes as in needs of the customer solutions. We are specialized in developing Real Estate Property Solutions. In PropertyFilling ,you can sell,buy or rent an apartment, an independent house, a residential plot or a studio.In propertyfilling puts you in touch with genuine owners and top builders dealing in the best properties in your city.This is one of the best site Property. 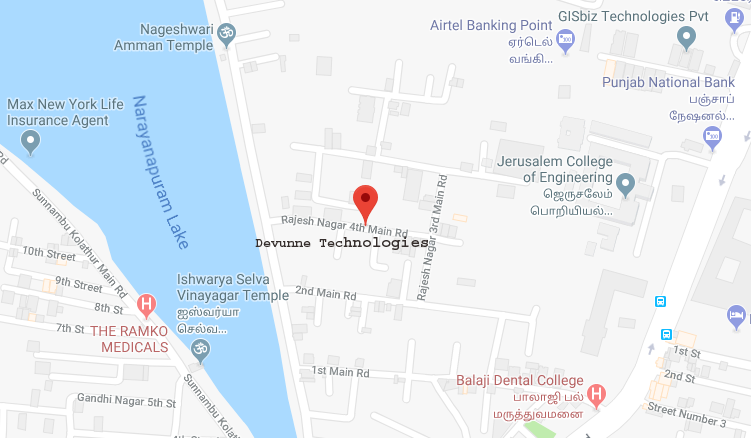 No.1, Rajesh Nagar 4th Main Road, Pallikaranai, Chennai - 600100, Tamilnadu, India.